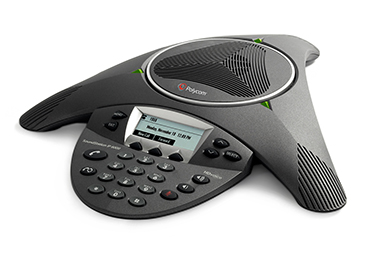 We purchase Polycom, Avaya, Lucent, Nortel, Mitel, Toshiba, Fujitsu, Inter-tel, and Samsung telephone PBX and KSU systems and handsets. 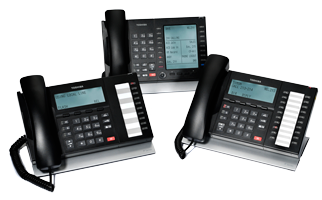 We base the dollar amount of our offer on the current wholesale value of the equipment being offered. 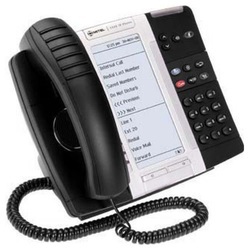 This is determined by the manufacturer and model of the telephone system, and the internal cards installed in the PBX or KSU, as well as the voice mail system, and the model of the handsets.